for $249,900 with 2 bedrooms and 1 full bath. 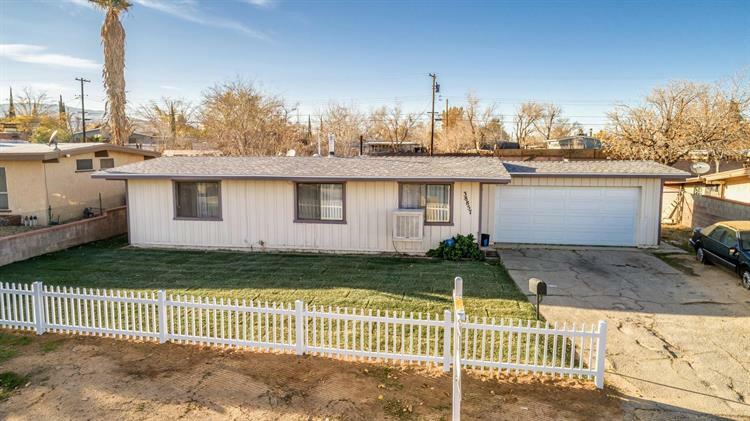 This 912 square foot home was built in 1953 on a lot size of 0.29 Acre(s). 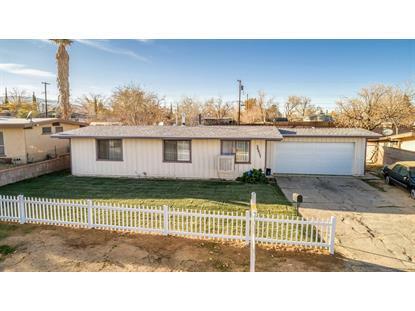 Great starter home in an established neighborhood on the West Side of Palmdale. With modern upgrades throughout, newer tile flooring, upgraded granite kitchen counters and upgraded appliances this is the place to call home! The open beam ceilings give a beautiful aesthetic throughout the home. Brand newly landscaped front yard and plenty of backyard space to make your own dreams comes true.